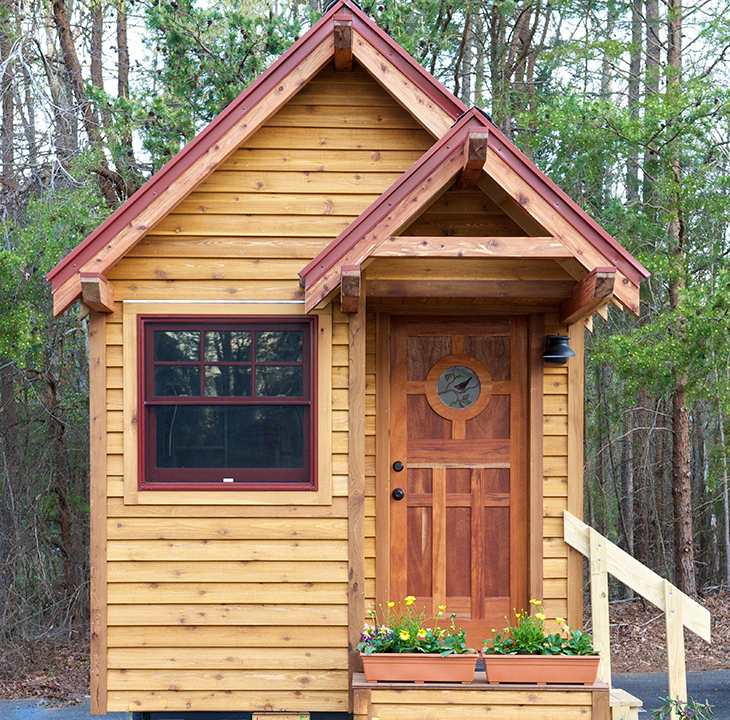 Very small homes can provide big opportunities for people of all ages — and the cities, towns and rural communities where they live. 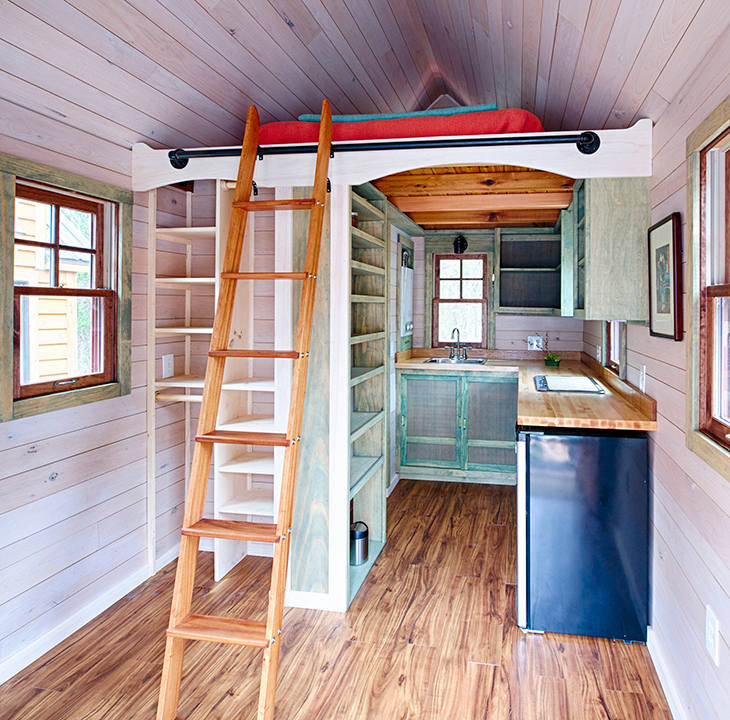 Our photo album shows how it's possible to live large in a small space. The State of the Nation's Housing: 2016 — "The record number of renters paying more than half their incomes for housing underscores the growing gap between market-rate costs and the rents that millions of households can afford."